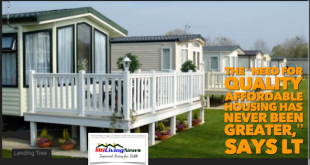 There are Americans alive today who have lived in a true mobile home for over 50 years. 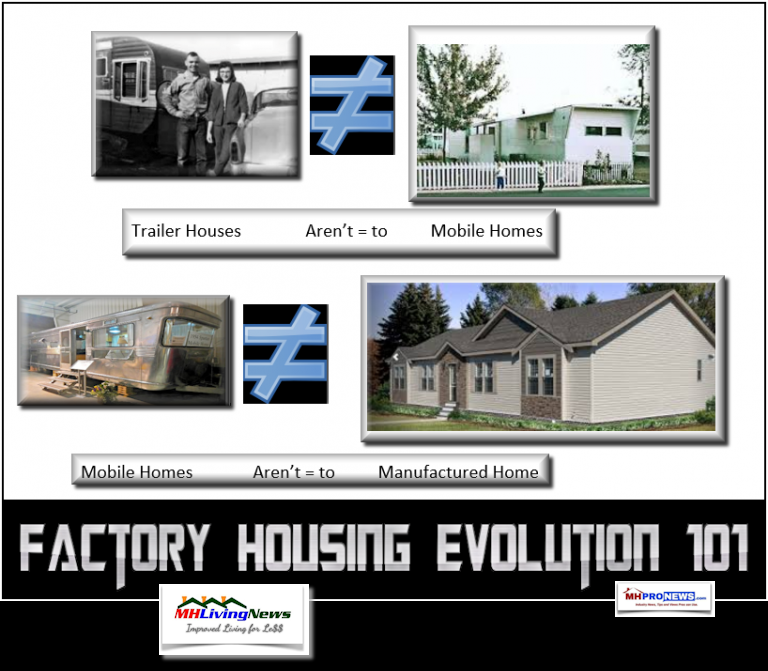 The production of mobile homes in the U.S. ended on June 15,1976. 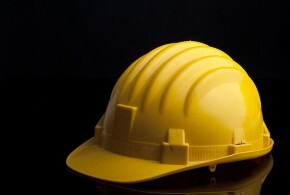 Starting that day, mandatory federal construction, energy, durability, and safety standards went into effect. 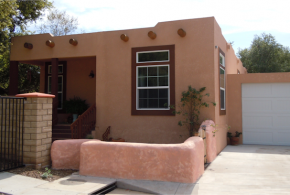 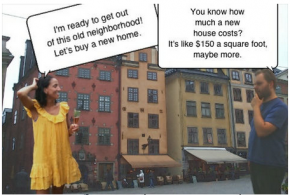 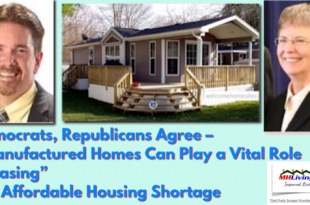 Those standards, by law, were administered by the Department of Housing and Urban Development (HUD). 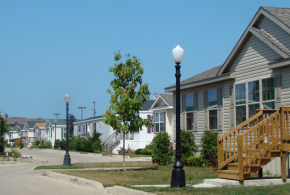 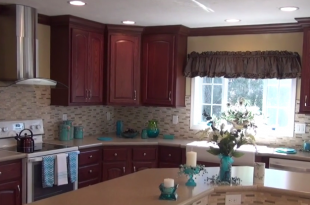 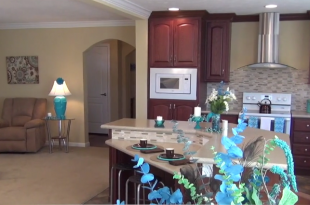 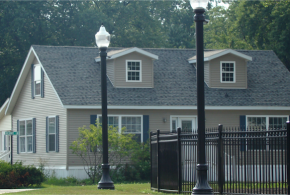 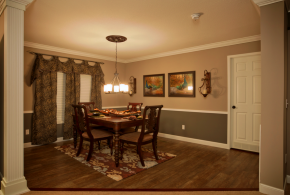 America’s most affordable permanent housing today is known as HUD Code manufactured homes (MH). 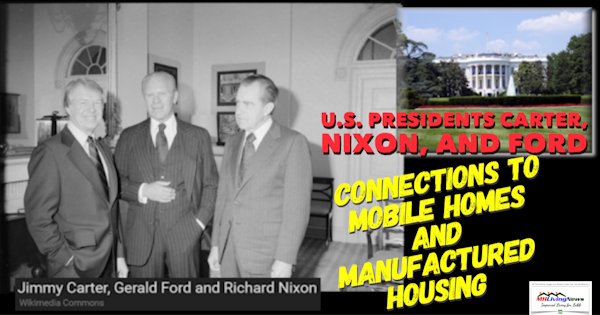 That switch from mobile homes to manufactured homes took place during the administration of President Gerald R. Ford (R). 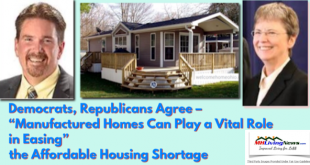 But the first full year of construction of manufactured homes occurred during the Presidency of Jimmy Carter (D). 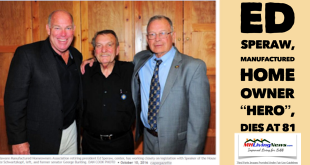 President Carter’s brother Billy was periodically in the news, with respect to various controversies. 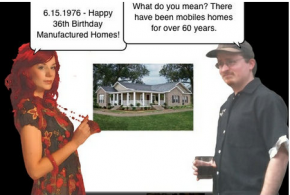 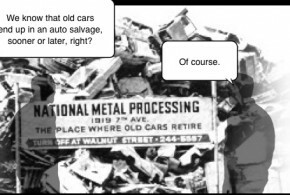 In the 1980s, Billy went to work for Tidwell Industries, a producer of manufactured homes. 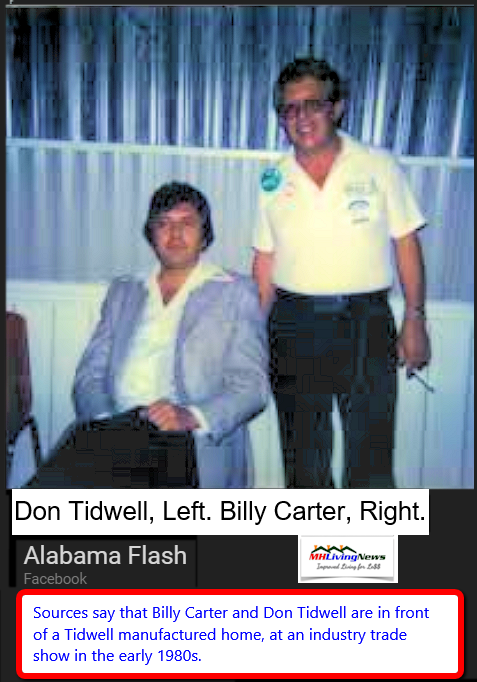 The photo above is of Don Tidwell, and Billy Carter. 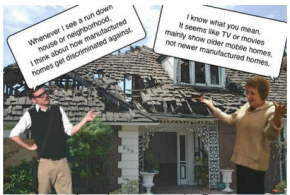 Later, Billy went to work as an executive for Scott Housing, in Georgia. 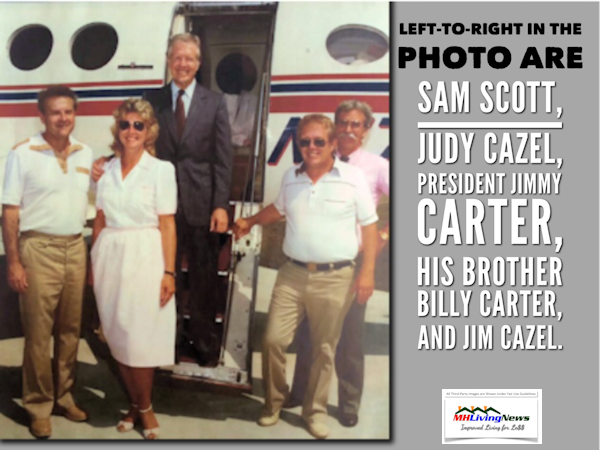 See the photo below of President Jimmy Carter, his brother Billy, with Sam Scott, his pilot and wife. 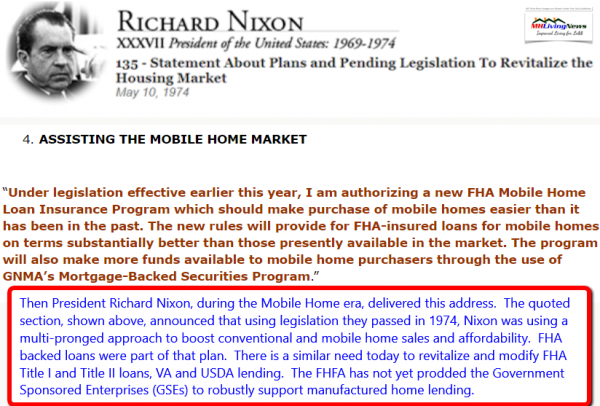 Later, President Gerald (‘Jerry’) Ford also supported mobile homes. 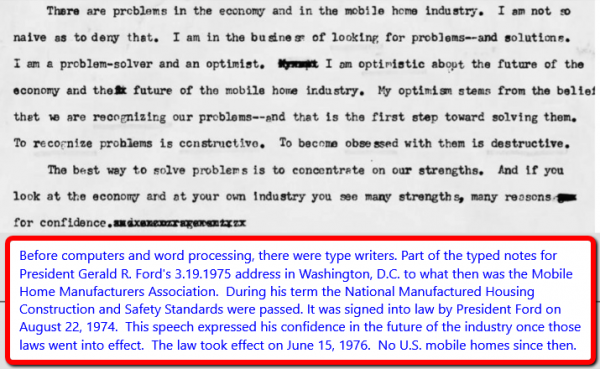 President Ford made a personal appearance, and addressed the national mobile home professional association. 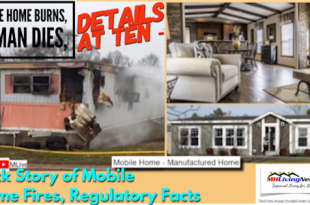 It was during the Ford Administration that the National Manufactured Housing Construction and Safety Standards were passed by Congress into law. 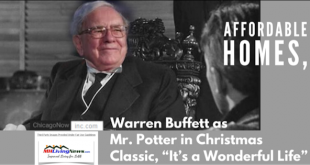 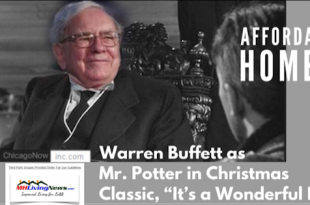 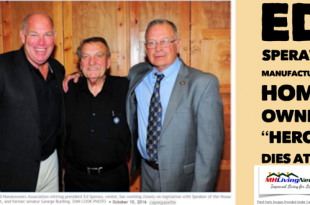 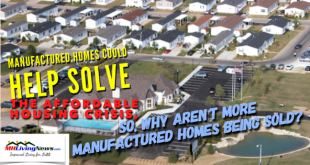 That’s what got the legislative ball rolling, created the modern manufactured housing industry. 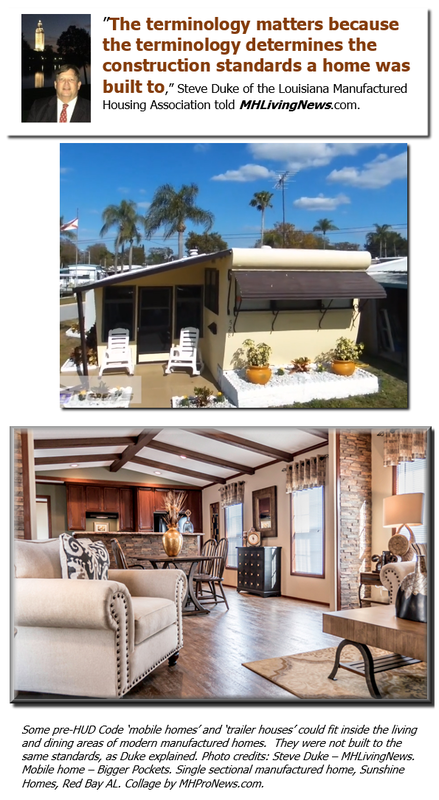 We saw in a recent report on MHLivingNews that research by the National Association of Realtors demonstrated that manufactured homes can and do appreciate in value. 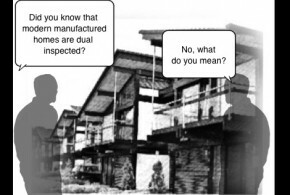 Those construction standards established by federal law work. 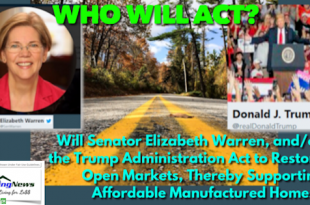 It’s a success story that proves that industry and good federal regulations can work for consumers, business, and public interests. 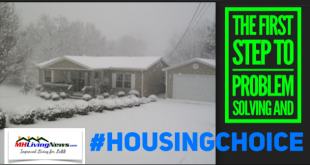 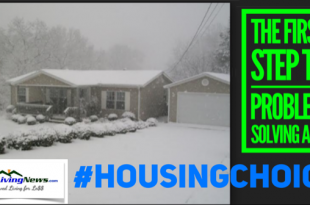 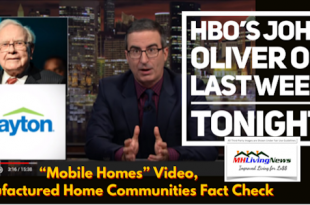 Proof of how effective the HUD Code regulations have been on manufactured housing has surfaced many times in recent years, including the research by CBE Scholastica Cororaton, FHFA, the Urban Institute Bloomberg, and others Each of these support contentions MHLivingNews has made for years. 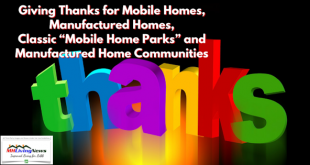 Research published by the Federal Housing and Finance Administration (FHFA), the agency that oversees the Government Sponsored Enterprises (GSEs) of Fannie Mae and Freddie Mac, also documented appreciation in manufactured homes. 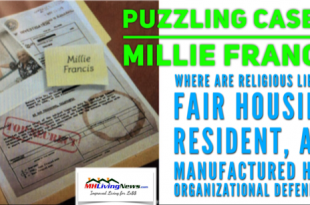 That’s news to many, but MHLivingNews reported that some years ago, see the related articles, linked below. 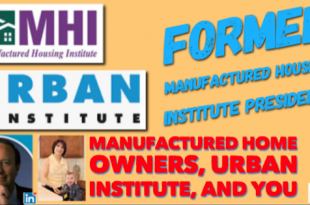 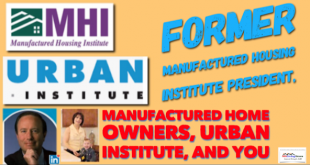 Frankly, there are some debatable miscues and presentation changes that could be made in the Urban Institute’s recent. 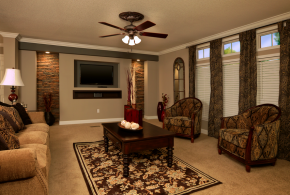 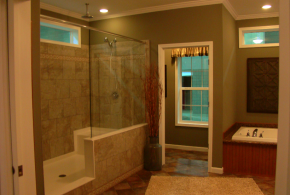 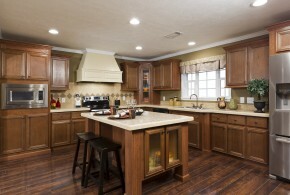 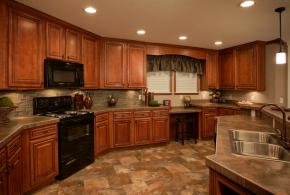 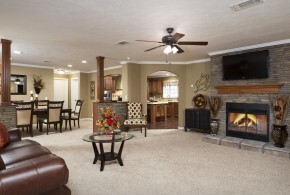 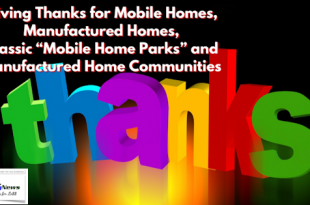 That said, they also stressed recently how manufactured homes can and do appreciate. 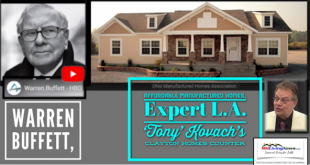 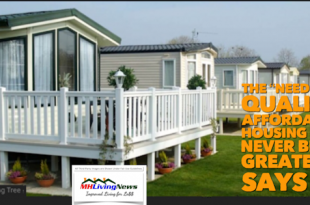 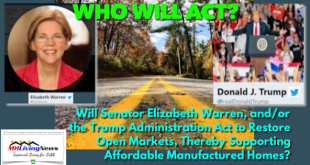 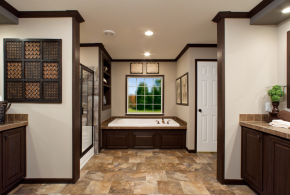 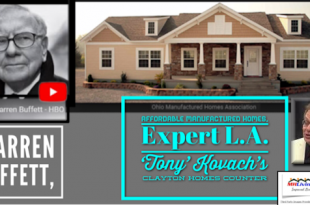 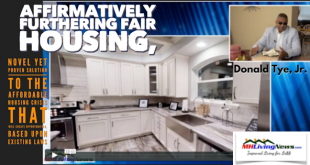 On MHLivingNews and MHProNews, we’ve long said that manufactured homes go up and down in value for the same reasons as conventional housing that is built on site. 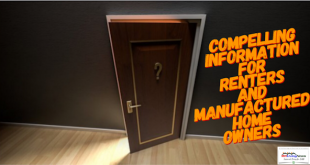 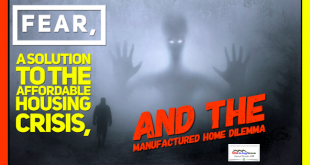 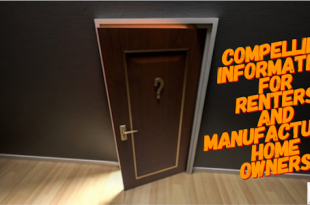 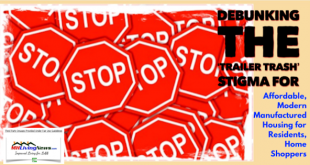 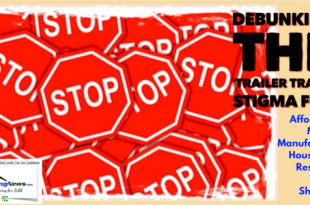 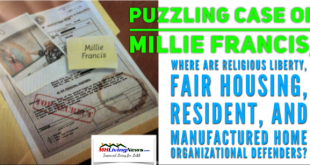 There’s been no contemporary resource in manufactured home publishing that currently exists that’s documented the evidence for MH than MHLivingNews and MHProNews. 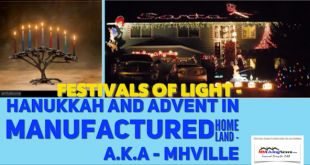 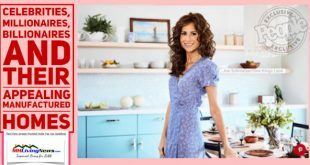 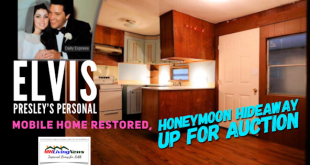 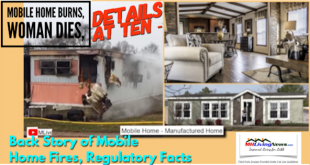 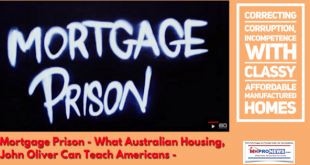 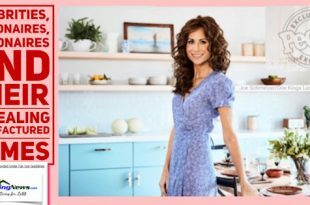 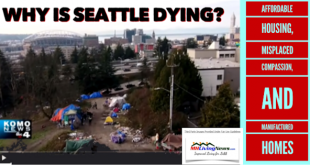 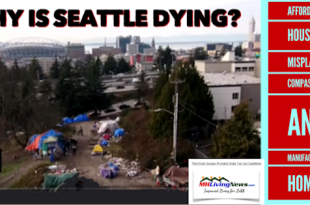 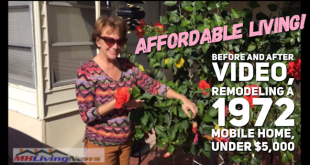 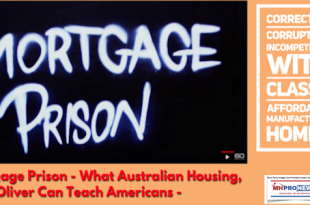 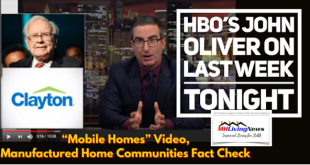 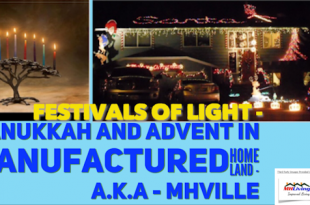 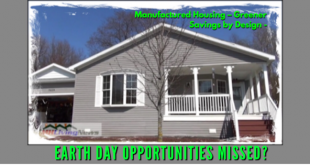 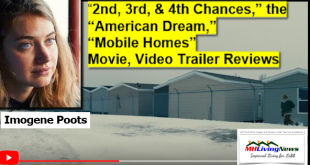 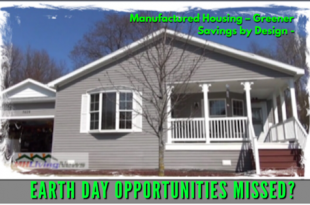 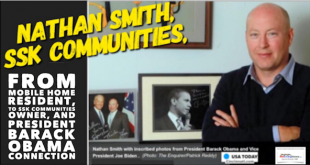 Here on MHLivingNews – beyond facts and figures – we’ve also shared the interviews, videos, and stories of the owners of pre-code mobile homes, and post-HUD Code manufactured homes.